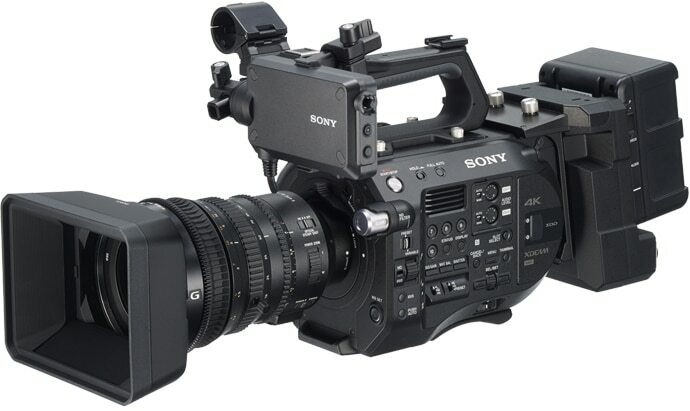 FS7 II dramatically improves the experience of shooting with Sony’s ultimate documentary camcorder and is simply one of the world’s most versatile Super 35mm camcorders. 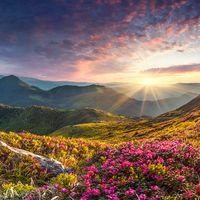 A host of enhancements, from an all-new lens mount to world-leading Electronic Auto Variable ND system and enhanced ergonomics, transform the possibilities of what you can do. 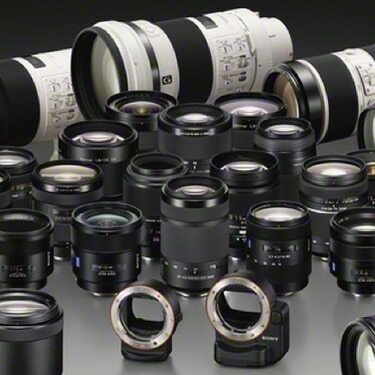 E-mount offers unsurpassed compatibility with both Sony and third-party lenses. And for FS7 II there’s an all-new lever lock design. Simply put the lens in place and rotate the collar until it locks in place. A lens release lever provides added security. The process of switching lens can be simplified to save time. And of course, the E-mount can take cinema lenses and SLR lenses with a third-party adaptor, as well as Sony’s E-mount and A-mount lenses. Whatever your lens requirements, FS7 II has you covered. 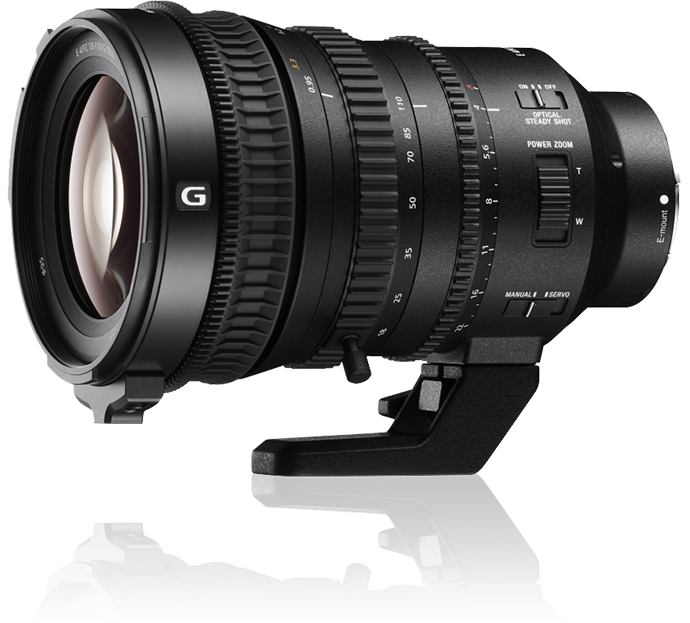 SELP18110G powered zoom lens delivers optimum performance in Super 35/APS-C movie-making applications, starting at 18 mm wide-angle and extending through an impressive 6.1x zoom range with a constant F4 maximum aperture. FS7 delivered a revolution in ergonomics, but we listened to cinematographers to make FS7 II even more comfortable to use, especially when operating for hours in the field. The number of assign buttons has been increased from six to ten, all extra large, while the LCD monitor arm and mic holder can be swapped for left-eye shooting. The telescoping arm offers even more settings, allowing the camcorder to be mounted closer to your body and you no longer need a tool for adjustments. High Frame Rate shots can turn everyday actions into slow-motion ballet, a visual feast of elegant movement. The FS7 II delivers a maximum of 180 frames per second (fps) continuous shooting in Full HD. If your project plays at the cinematic 24fps, you get beautiful 7.5x Super Slow Motion. 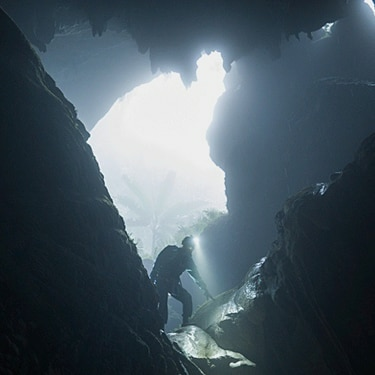 There’s no sacrifice in bit depth and no ‘windowing’ of the sensor. So there’s no crop factor and no loss in angle of view. The camera also performs Slow and Quick (S&Q) motion from 1 to 180fps in 1fps increments. So, you can alter the narrative by selectively speeding up or slowing down the action. Long-form projects shine with Sony’s XAVC™ L (Long GOP) recording system. Record luxurious QFHD at 59.94p/50p at a maximum bit rate of 150Mbps. Or take advantage of the superior grayscale rendition of 10-bit High Definition, plus the uncompromised detail of 4:2:2 colour – all at budget-friendly data rates of 50, 35 or even 25Mbps in HD mode. You can also record on-board 4K (4096×2160) at cinema standard 24p, 59.94p, 50p, 29.97p, 23.98p or 25p. The camera captures different colour spaces, including the wide ITU-R BT.2020 for Ultra-High Definition.  Other formats include XAVC I (Intra) 4K at 600Mbps, QFHD (3840×2160) and Full HD (1920×1080), plus the well-accepted MPEG HD 422, Apple ProRes 422 (with XDCA-FS7 extension unit, sold separately), and even outboard RAW recording (with XDCA-FS7 and outboard recorder, sold separately). Long-form programmes need media that’s both reliable and affordable. As specified by the CompactFlash Association, XQDTM memory cards score big on both accounts. Reliability comes from in-camera recovery. You get very low cost-per-minute compared to CFastTM cards. Sony’s G-Series XQD card extends these benefits with ‘EB Stream’ technology for a blistering 400Mbps write-speed and 440Mbps read-speed. Using our 256GB G-Series card, you can record approximately 45 minutes of 4K footage at 60P or 3.5 hours at 30P in 2K. And when it’s finally time to swap out cards, it’s now even easier – on FS7 II the card protrudes by a more easily pinchable 8mm. Originally developed for the PXW-FS5, Sony’s ground-breaking integration of electronic variable ND Filters into the body of a Super 35mm camcorder enables fast, agile shooting. Moving from shadowy interiors to bright sun-lit exteriors is no problem with the FS7 II. Unlike conventional optical ND Filters, the electronic ND Filter on the FS7 II can be controlled from 1/4ND to 1/128ND linearly while ND Filters can be set to fully auto. You can even manually adjust depth of field using the iris lens ring, while relying on the FS7 II to maintain constant exposure without changing gain nor shutter speed. FS7 II is your perfect partner for fast-moving shoots in changeable environments. When it comes to image sensors, size definitely matters. 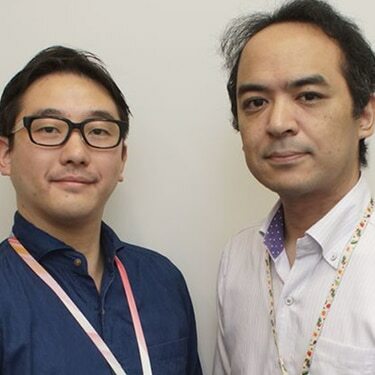 Sony’s Super 35 sensor delivers ‘bokeh’, the defocused backgrounds made possible by shallow depth of field. A common technique for directing audience attention within the frame, shallow depth of field is far easier to achieve with a large sensor. Other things being equal, a bigger sensor also equates to better low-light sensitivity and lower image noise. And with bigger sensors, the field of view is wider for any given focal length lens. With the FS7 II sensor, size is just the beginning. ISO 2000 sensitivity enables you to shoot well after sunset, without tons of lighting and grip. 4K resolution: The sensor incorporates 11.6 million total pixels and 8.8 million effective pixels to deliver full 4K resolution. Even if you’re delivering in HD, your recordings will capture detail and image texture that HD sensors cannot see. Sony Exmor® CMOS design makes for extremely fast readout, contributing to frame rates of up to 180 fps and minimised image skew. Slow down time with HFR shooting to reveal the beauty and drama of everyday motion. That’s why the FS7 II provides continuous recording at Full HD at frame rates of up to 180fps. When you play back at 23.98p, you’ll enjoy extraordinary Super Slow Motion of up to 7.5x. Compared to burst mode, the continuous recording of the FS7 II reduces mistimed shots and extra takes. The camera also provides Slow and Quick motion from 1fps to 180fps, in 1fps increments. 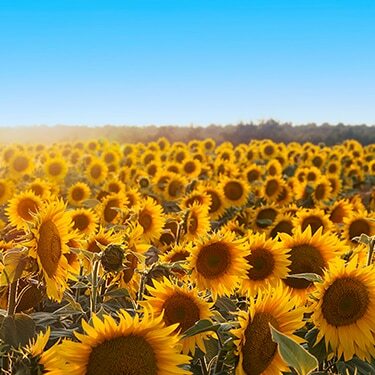 This enables time lapse effects to make the clouds race by or flowers bloom before your eyes. And for even higher frame rates, you can attach the XDCA-FS7 extension unit and connect an outboard recorder, both sold separately, for 2K RAW recording at up to 240fps. This creates 10x Super Slow Motion when played at 23.98p. 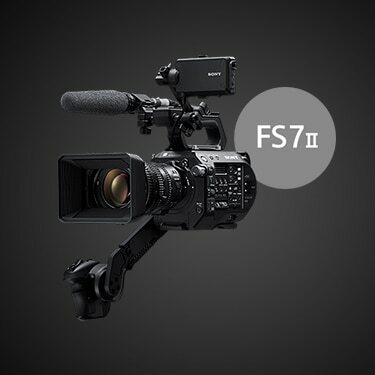 The FS7 is renowned for taking handheld shooting to another level. Placed against your chest or shoulder, comfortably steadied by your right hand. The built-in shoulder pad makes for stable shoulder-style shooting, while the curved back sits comfortably against your chest. Now with FS7 II we’ve refined these elements to be even more flexible to you. 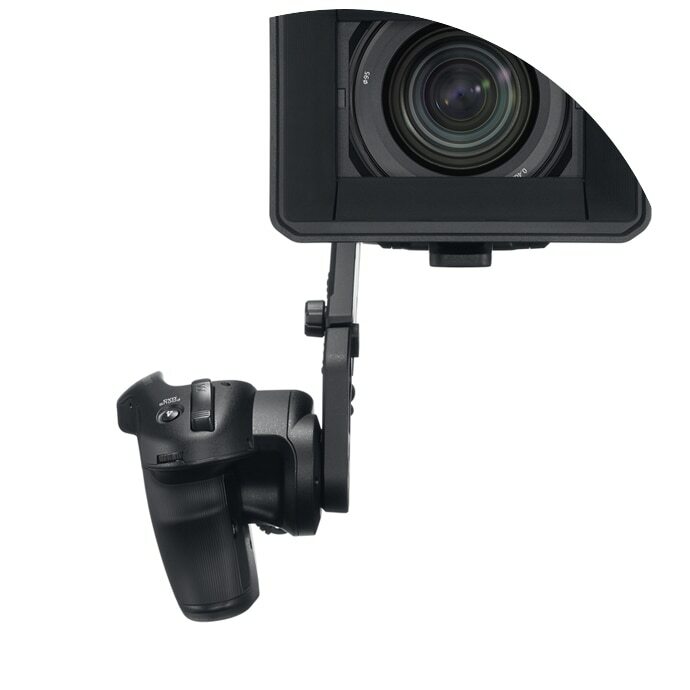 The result of thousands of hours of user research, Sony’s Smart Grip is a highly adjustable control centre located on a pivoting, telescoping arm. 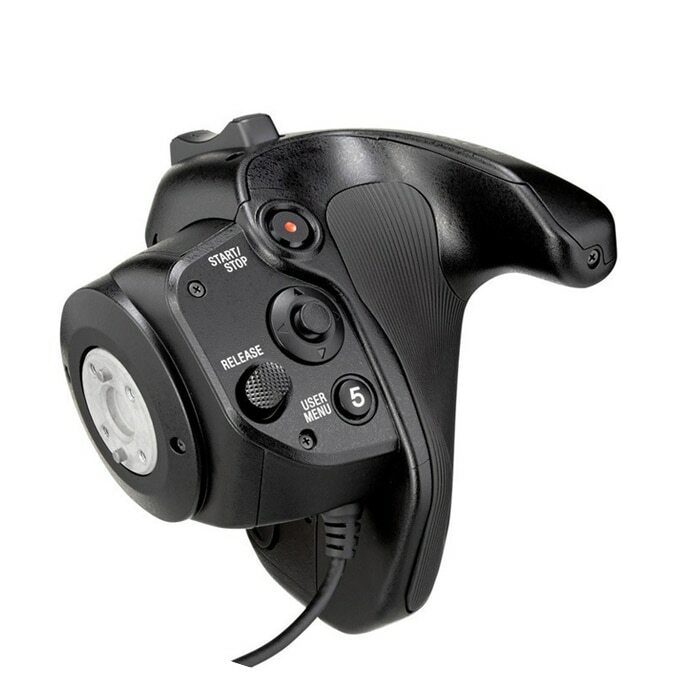 The smart grip includes zoom, start/stop and a range of assign controls, including a dial you can use to adjust Iris. So you can operate the camera without taking your hand off the grip. The shape is comfortable hour after hour. And the angle of the grip can be adjusted at the press of a button. Everyone loved the flexibility of the FS7’s ergonomic arm mount, but we’ve gone further with FS7 II’s new mounting positions – so you can hold it even closer to your body – and made it easily adjustable without tools. So it’s even easier to find the perfect set-up to suit your physique and your shooting position. The mounting arm for the FS7 II’s viewfinder is now even more flexible with independent clamps easily adjusted by hand even while still on your shoulder. The viewfinder itself can be perfectly offset for right-eye or left-eye viewing with a huge range of fore-aft adjustment. Just turn a single knob to set the finder’s position. For even greater flexibility, Sony supplies a 15 mm rod mount. The viewfinder takes the form of an LCD monitor and a viewfinder extension box that easily tilts up and out of the way when you want direct viewing. The viewfinder extension box is now even easier to attach, while the LCD hood is can be bundled while not in use. Peaking, zebra and contrast controls enable easy adjustment of focus, contrast and exposure. 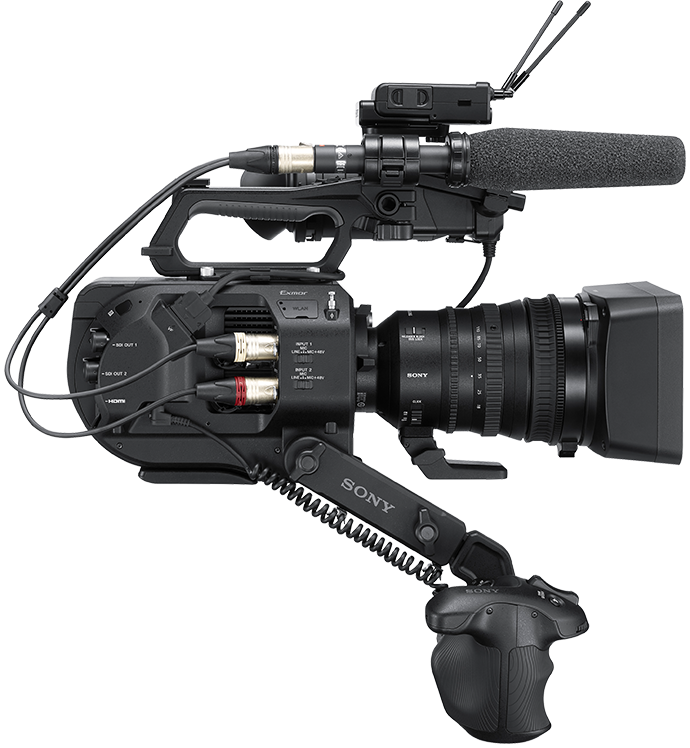 Sony designed the FS7 II to the same exacting standards as the FS7 for real-world shooting. The frame is magnesium, for high rigidity and light weight. Buttons, dials and other parts are sealed to prevent dust and water spray from entering. Cooling is an urgent requirement in a high-speed 4K camera. That’s why Sony engineers developed special heat pipes that whisk heat away from the electronics and into a remote heat sink. An air duct cools the heat sink while isolating the electrical components from exposure to dust and water spray. Requires that all ports and covers are firmly closed. Dustproof certifies to IEC 60529 IPX5 standard. 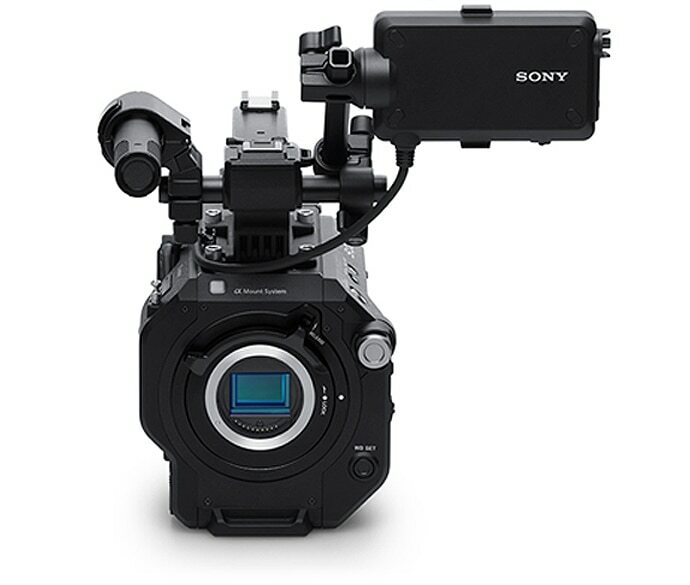 The FS7 II takes advantage of Sony’s flexible Multi-Interface (MI) Shoe, which provides power, signal connections and coordinated on/off switching to compatible Sony accessories. For example, you can connect and control Sony wireless microphone systems such as the UWP-D11 or UWP-D12 or attach the HVL-LBPC light*. *Accessories sold separately. HVL-LBPC light does not draw power from FS7 II. The FS7 II supports four-channel audio input and, in applications such as interview, this function enables the simultaneous use of an external microphone for recording ambient sounds, the built-in microphone for voice memos by the operator, and two optional UWP Series wireless microphones for voice of interviewer and interviewee. In addition, using an optional XLR adapter, XLR-K2M or XLR-K1M – with two extra XLR inputs – even more devices can be connected. And with FS7 II, the control cover now folds down flat to lessen risk of accidental damage. Help’s right here when you need it. PrimeSupport goes beyond your standard warranty, giving you privileged access to expert technical advice when you need it. And that’s just the start. Depending on your Sony product and chosen level of PrimeSupport, you’ll enjoy more great benefits for extra peace of mind. Sony does not guarantee other manufacturers’ batteries to operate properly as noted in operation manual. Extend the capabilities of your professional hardware. Behind the scenes with challenging documentary. A small team achieves impressive results. 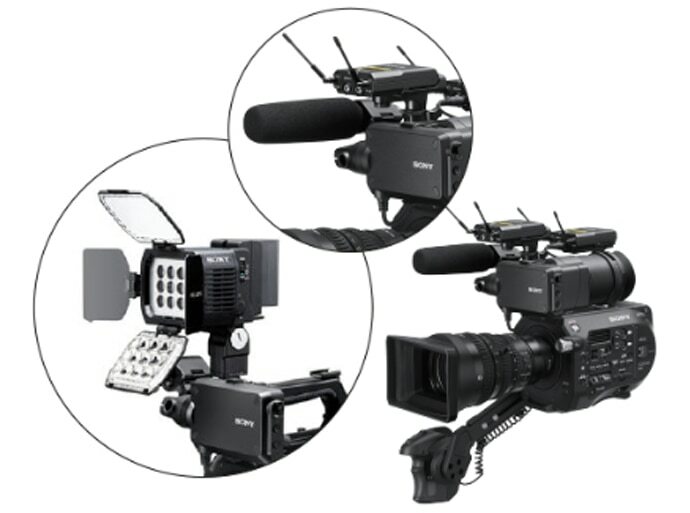 Sony’s α mount system family of camcorders with interchangeable lenses. All in the inside details on the supremely versatile FS7 II Super35mm camcorder. An in-depth interview with FS7 II development team. 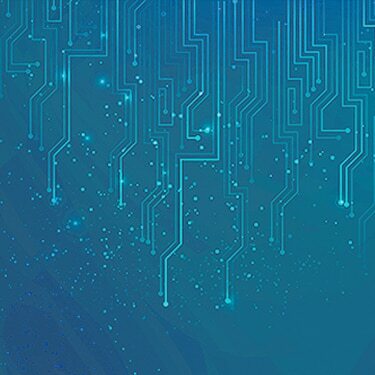 Discover the real-world benefits to this technology. 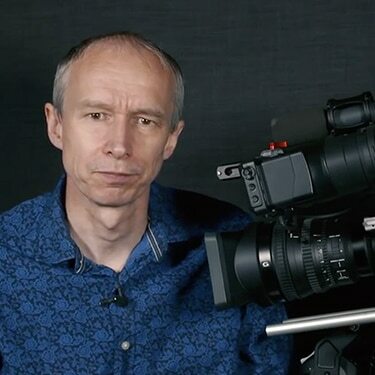 Practical, hands-on tips for PXW-FS7 4K camcorder from Alister Chapman. Discover the workflow for our leading handheld camcorders. 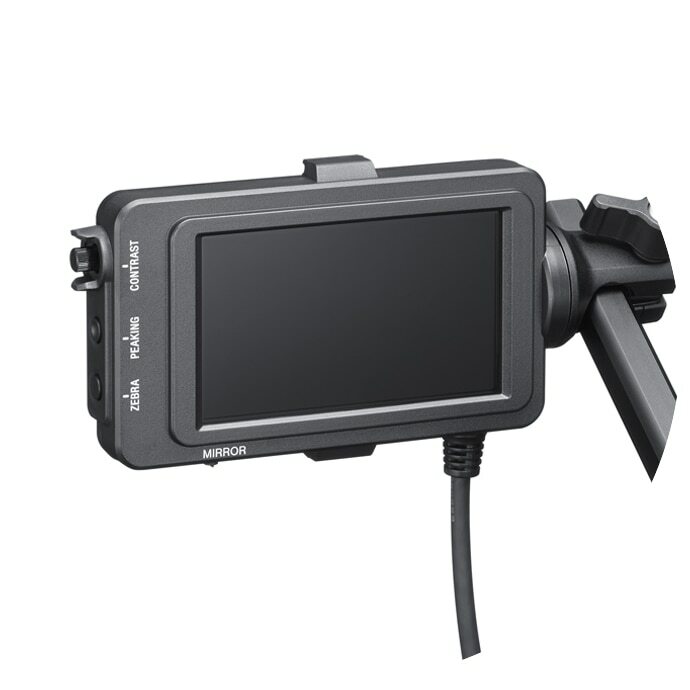 7.4-inch TRIMASTER EL OLED monitor with 2x 3G/HD/SD-SDI inputs and smart functions. 2K/4K external Portable Memory Recorder for PMW-F5 and PMW-F55 using AXS memory card.